Thank you very much for your interest in Uchimoto Laboratory and Graduate School of Human and Environmental Studies, Department of Interdisciplinary Environment, Kyoto University. Our recent work is focused on electrochemical energy storage and conversion devices, including lithium ion batteries, post lithium-ion batteries, proton exchange membrane fuel cells, water electrolysis, and solid oxide fuel cells. The entrance exams for mater course as well as for doctor course are open to the world. As to the doctor course, when they pass the exam, they are generally assigned to go to the laboratory they want, because, as you know, doctor course work is much more specialized than master course. We can accept any master course and doctor course students so far they pass the entrance examination. Our Laboratory have 5 foreign exchange students. There are several scholarships; the largest one would be "Monbukagakusho scholarships" and JSPS. Most of the doctor course students works as research assistant (RA) at our laboratory of the supervisor. However, the total of the RA payment would not exceed about JPY800,000 due to several restrictions. 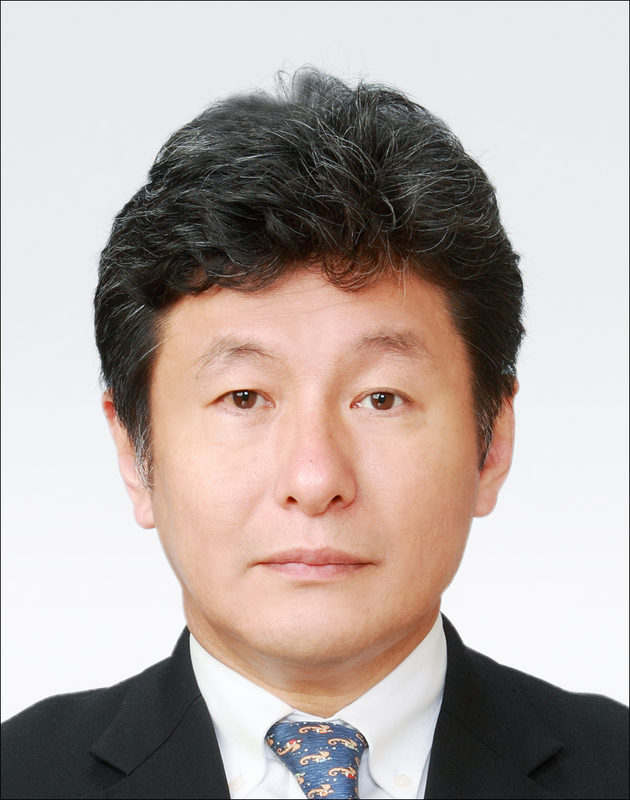 Yoshiharu Uchimoto is a professor in the Department of Interdisciplinary Environment, Graduate School of Human and Environmental Studies, Kyoto University, Kyoto, Japan, a position he has since 2007. He received his Doctor of Engineering degree in 1991 from Kyoto University. In 1993, he was a post-doctoral fellow at University of Pennsylvania, USA. Prof. Uchimoto’s recent work is focused on electrochemical energy storage and conversion devices, including lithium ion batteries, post lithium-ion batteries, proton exchange membrane fuel cells, water electrolysis, and solid oxide fuel cells. He aim at the development of state-of-the-art techniques of analysis of battery in situ by using large-scale equipment, such as synchrotron radiation beam facilities, to be utilized in the enhancement of the performance of the existing lithium-ion batteries as well as the development of post lithium-ion batteries. He is the author of over 300 peer-reviewed publications in reputable journals. He has also co-authored several invited reviews, book chapters. 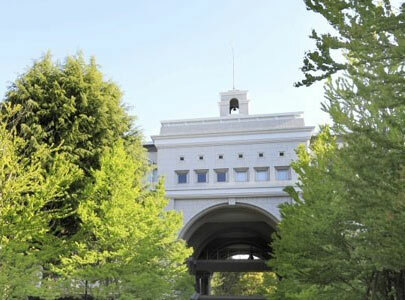 1985	Graduated, Faculty of Engineering, Kyoto University, Japan. 1985-1987	Master course, Graduate School of Engineering, Kyoto University, Japan. 1991	Ph. D, Kyoto University, Japan. 1987-1996	Research Associate, Graduate School of Engineering, Kyoto University, Japan.